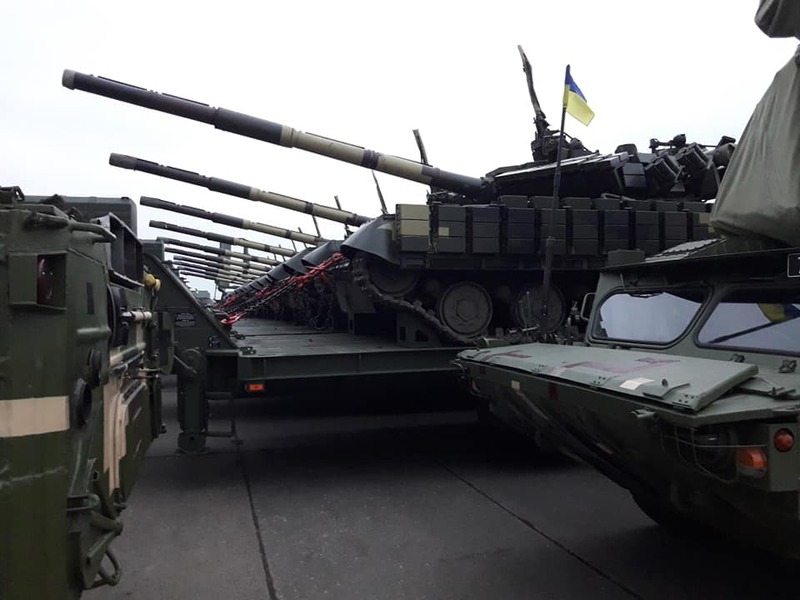 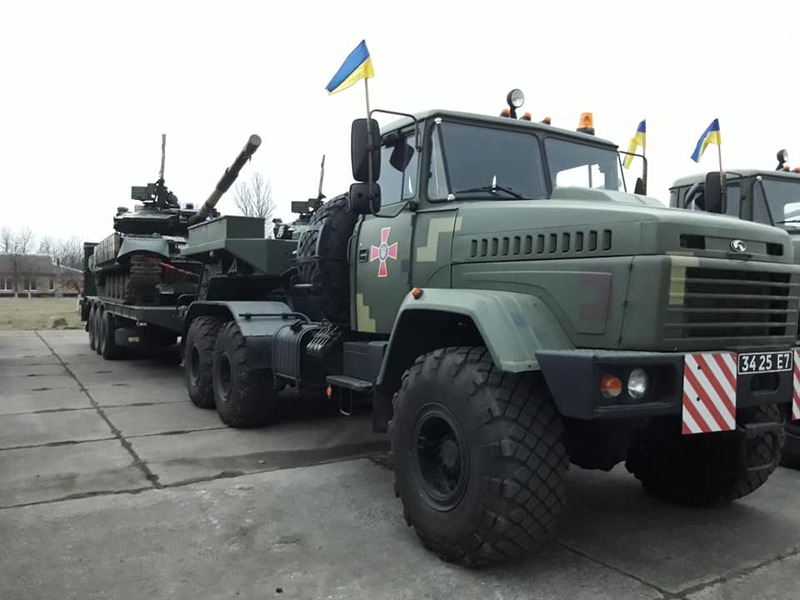 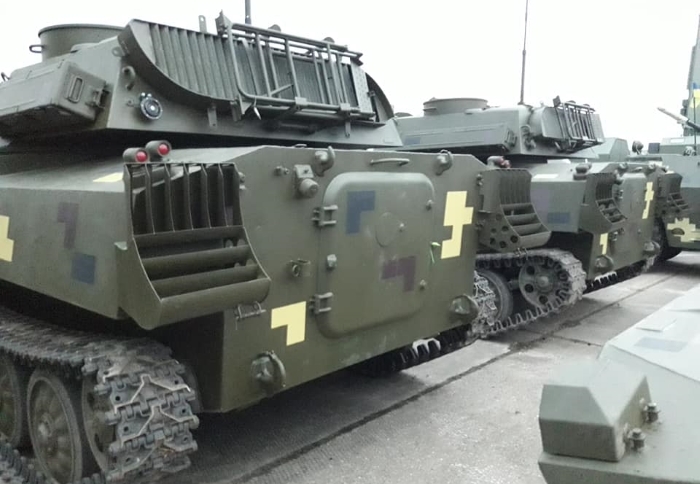 On March 20, in the Khmelnytskyi Region, with the participation of President Petro Poroshenko, a transfer of 420 units of armament and equipment to units of the Armed Forces of Ukraine took place. 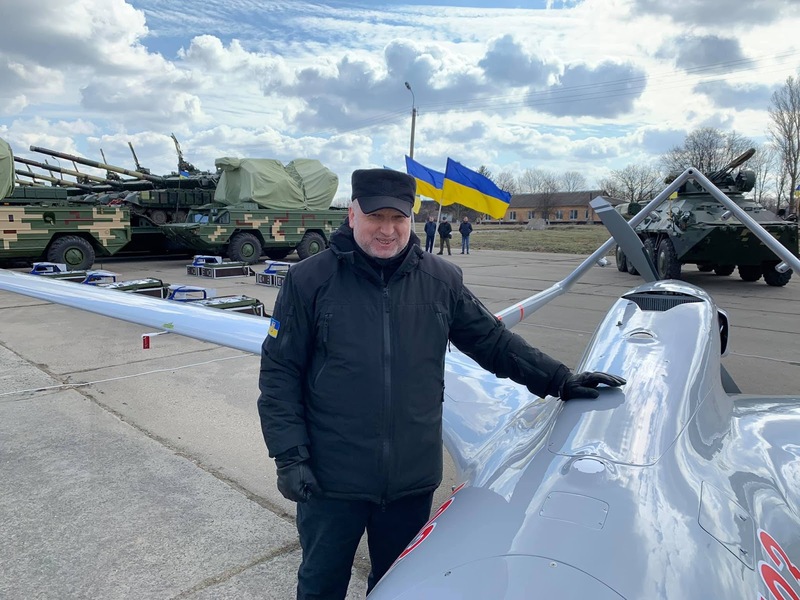 During the working visit to Khmelnytskyi region, President Petro Poroshenko took part in the testing of Bayraktar combat UAV of Turkish production. 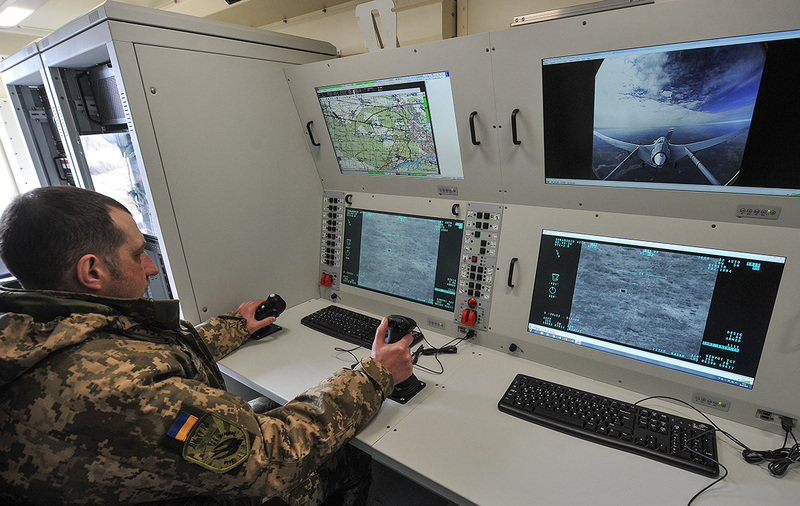 "With the arrival of Bayraktar UAVs, our ability to confront the enemy will increase significantly. 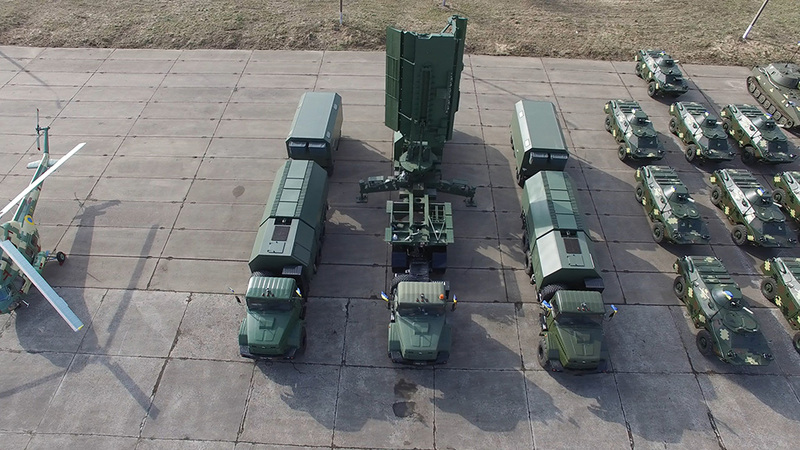 It is said that the emergence of the American "Stingers" in Afghanistan was a turning point in the Soviet reckless actions in this country. 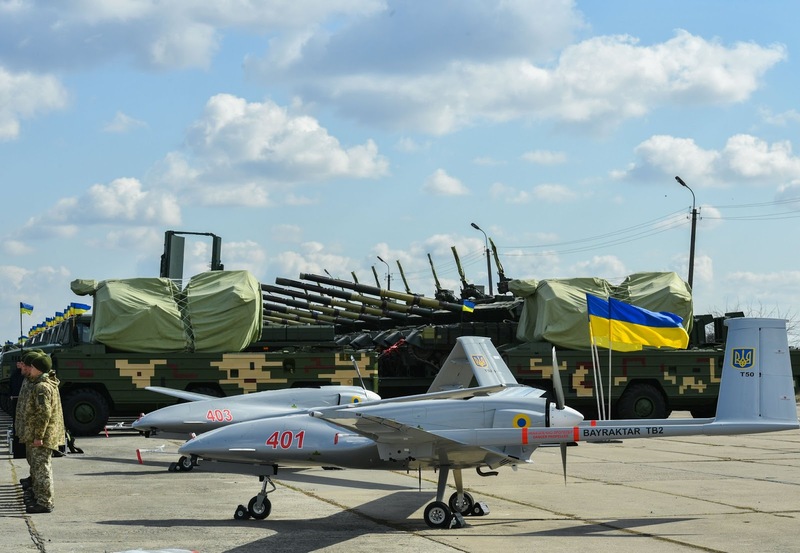 I believe that the Turkish combat drones, American Javelin missile systems, other weapons provided by our partners, domestic products of the defense industry will significantly increase the price of the brutal aggression of the Kremlin against Ukraine," the Head of State stressed. 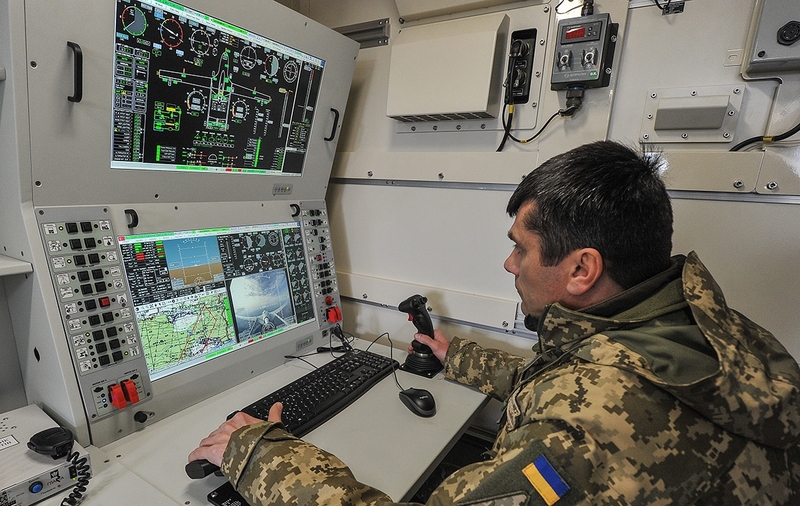 The President noted that during the successful testing of the UAV today, the accuracy of hitting the target was less than one meter of deviation. 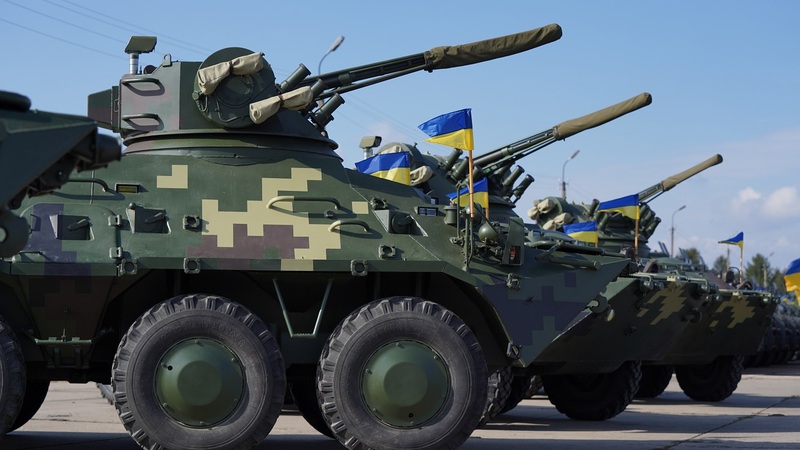 The President stresses that the time when Ukraine was a bargaining chip in the games of others ended forever. 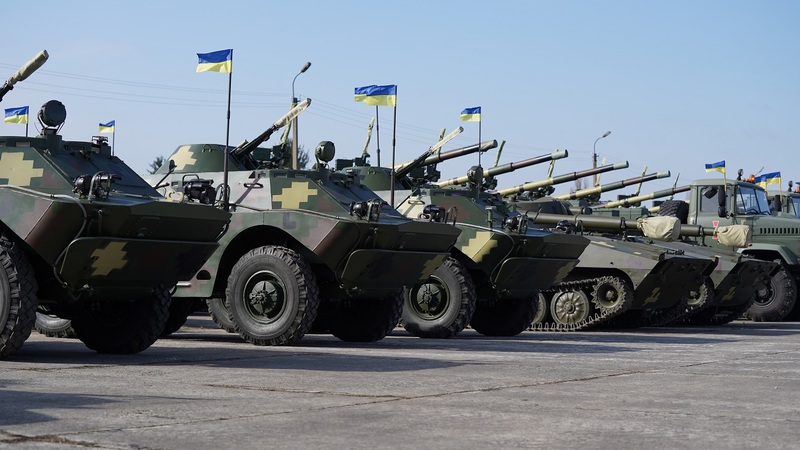 "This happened due to the courage and self-sacrifice of thousands of Ukrainian patriots. 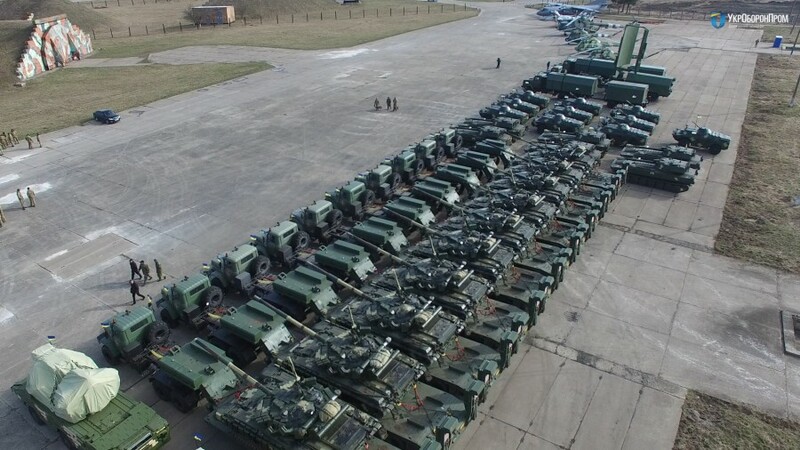 We have gained our independence. 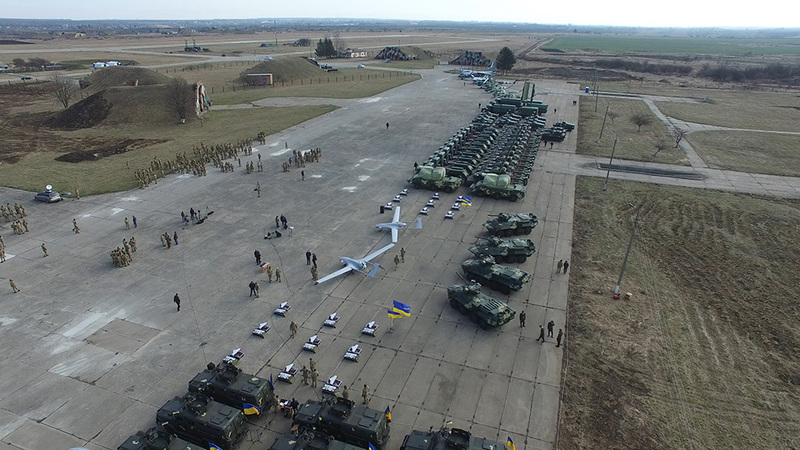 We made the world respect us," Poroshenko noted. 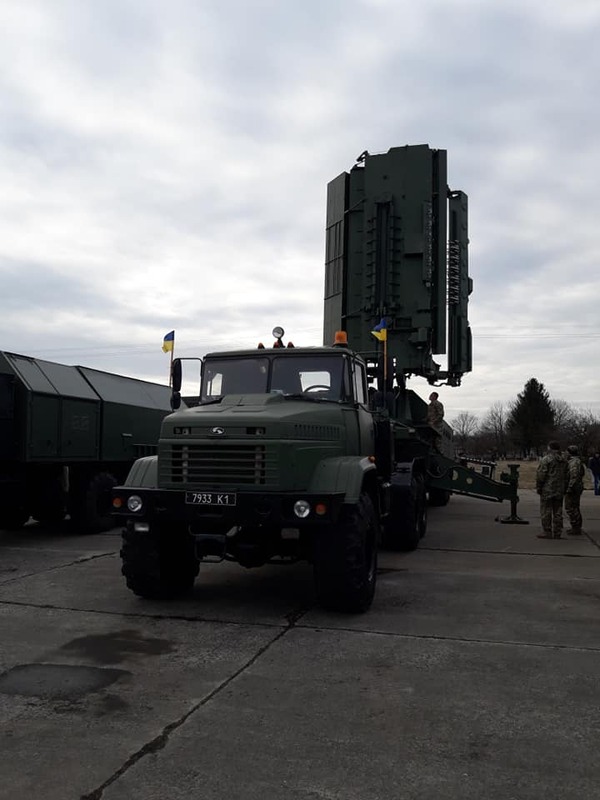 The President thanked the defense industry workers, noting that due to their tireless work, professionalism and inventiveness, Ukraine does not look helpless and defenseless anymore. 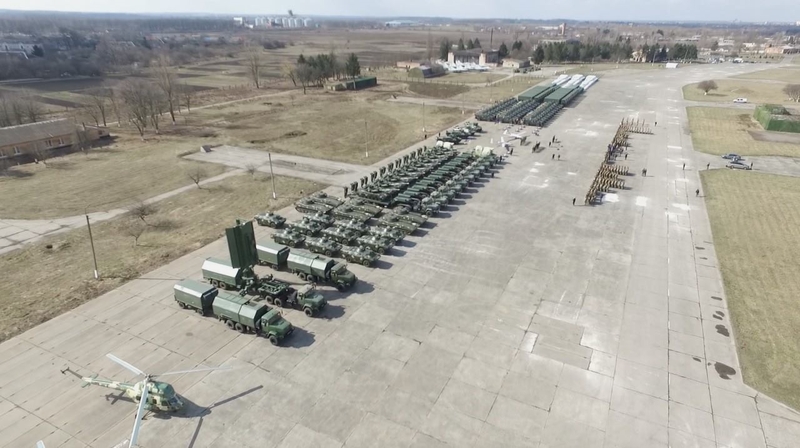 The Head of State noted that today in Starokostiantyniv, where the regular transfer of more than 420 weapons and military equipment took place, Ukrainians saw the result of the hard work of the defense complex of Ukraine. 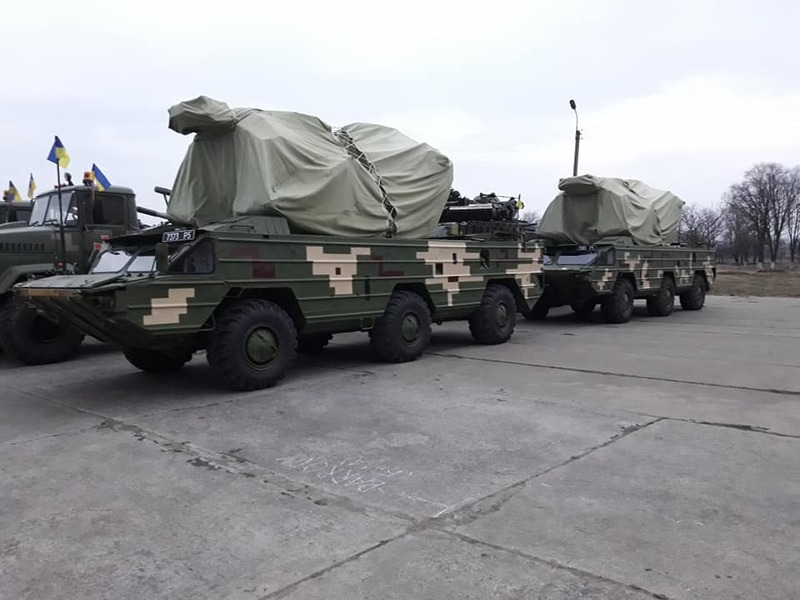 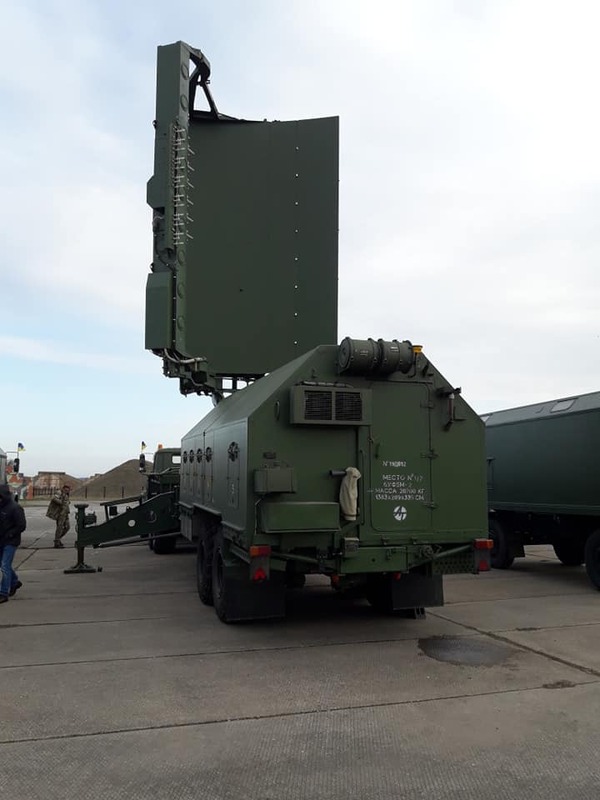 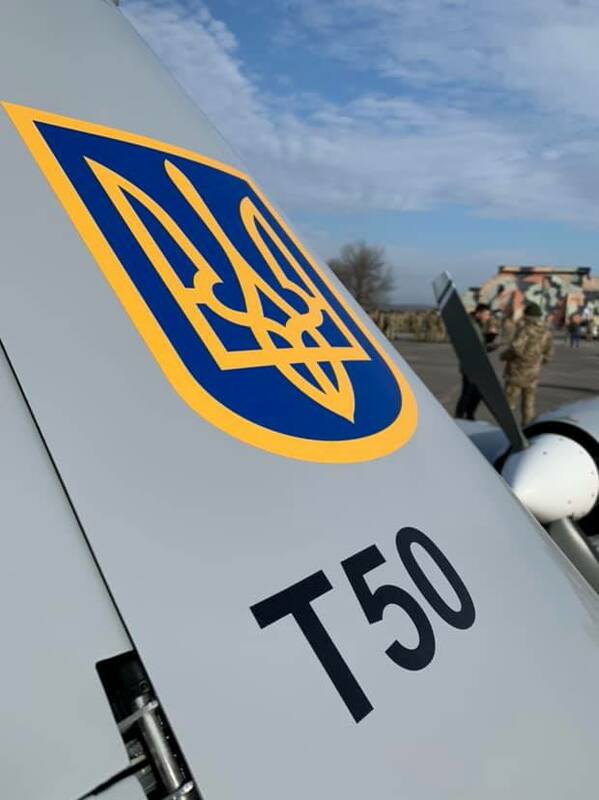 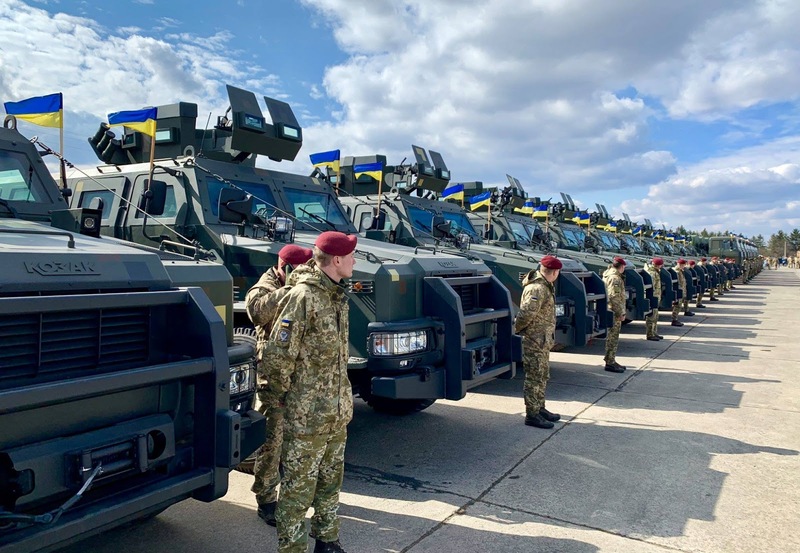 The Armed Forces of Ukraine received new and renewed military equipment: aircraft An-26, MiG-29MU1, helicopters Mi-8MTV, Mi-2, Bayraktar TB2 UAVs, Sparrow UAVS, Osa anti-aircraft missile systems, radar stations, T-64BV tanks, BTR-3DA armored personnel carriers, BRDM-2L1 reconnaissance machines, 122-mm artillery system 2S1 Gvozdika, maintenance vehicles, armored cars Kozak-2 and trucks.